turneg01: K i will check out telecom and vodafone. Woosh isn't a mobile solution. It's fixed wireless. You want mobile, so your only options are 2degrees, Spark or Vodafone. How much would 20GB on a usb modem cost? turneg01: How much would 20GB on a usb modem cost? I told you above. Best option is probably Spark for $270 giving you 18GB per month using a 3 x 6GB packs per month at $90 per pack. I used to have Woosh (around 2004) and it was hardly what I would call "mobile" data. A mobile broadband data stick is probably your best bet for real portable data - but (as sbiddle points out) it's not going to be cheap, especially for 20GB. Having said that - didn't Spark or 2degrees used to have a plan that gave 12GB of mobile data? Or am I thinking of something else? quickymart: I used to have Woosh (around 2004) and it was hardly what I would call "mobile" data. A mobile broadband data stick is probably your best bet for real portable data - but (as sbiddle points out) it's not going to be cheap, especially for 20GB. Actually if OP is in the 2degrees Data Zone for Tauranga, he can pick up 12GB for $99. The 12GB data is only if you're in the zone, if you're out of it you need to either pick up another data pack or have what sbiddle recommended. It can be added to any 2degrees account regardless of prepay, data sim or on account doesn't matter. The sims are dead cheap as well. But my recommendation is only if the places you're going are in the zone which I can imagine they aren't, if the places you're going are in the 2degrees zone, 2degrees is cheaper, if not, Spark is cheaper. Or 2x Vodafone Business Red Super plans will give you a total of 22GB for $300+GST per month. Question: 2 degrees - 12GB plan is that plan for the mobile phone or laptop? how will i get my laptop connected? Tethering your phone. USB or Wifi hotspot. And it's for everything in general. Yo can get 10GB on skinny for $120. Lasts up to 180 days too. And works everywhere spark has coverage, not just in certian zones like 2desgrees. 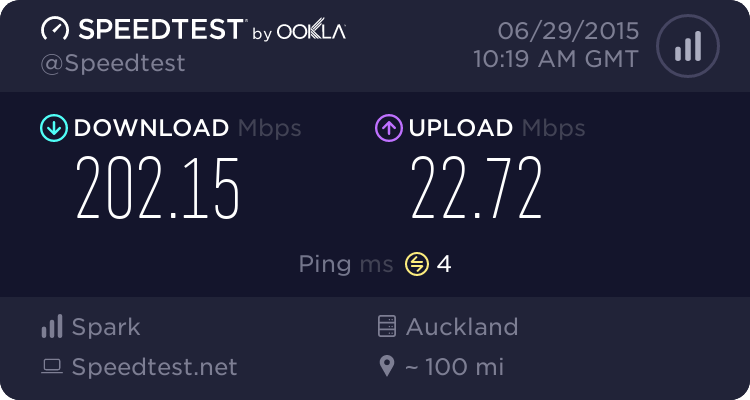 Anyone used skinny in Tauranga.. how reliable and quick is it? 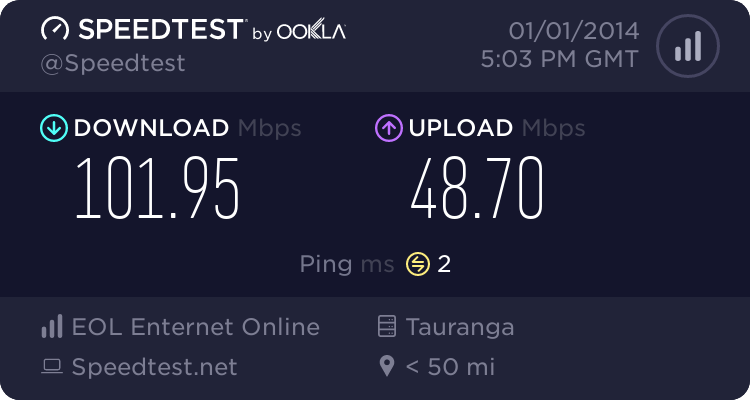 turneg01: Anyone used skinny in Tauranga.. how reliable and quick is it? It will be identical to spark when it comes to network performance. I haven't used it so can't comment on customer service.